Thinking about private health insurance but not sure where to start? Can you get by with Medicare or do you need further coverage? Above all, are the benefits really worth it? The truth is, there is no one-size-fits-all answer because each person and family is different. But everyone’s health should be number one, which is why we’ve gathered all the facts and figures so that you can make a confident and informed decision based on your personal needs. There are three types of coverage available for private health insurance: hospital, ambulance and general cover. The Medicare Levy Surcharge is an additional charge applied to single taxpayers who earn over the income threshold of $90,000 per year, and couples and families earning over $180,000 per year. Lifetime Health Cover encourages Australians to take out a policy before they turn 31, in order to avoid an extra loading on their hospital cover premium. 2 So, you’re thinking of Private Health Insurance? Australia’s universal health care system, Medicare, is offered to all Australian citizens and permanent residents. It subsidises a range of healthcare services, prescription medications and medical procedures so that Australians can maintain their health with minimal out of pocket expenses. The Medicare Levy Surcharge is an additional charge (tax) applied to single Australian taxpayers who earn over the income threshold of $90,000 per year, or families/couples who earn over $180,000 per year, who choose not to have a private health insurance (hospital) policy. This surcharge is only applied to those eligible if they do not have a private health insurance policy. The surcharge is designed to reduce pressure on the public health system by encouraging those with higher incomes to invest in private health cover. Note that there is a difference between the Medicare Levy Surcharge and the Medicare Levy. Every taxpayer is charged the Medicare Levy, while those who earn above the threshold and don’t have an eligible health cover policy must also pay the Medicare Levy Surcharge. Lifetime Health Cover was put in place to encourage young Australians to seek out private health insurance early in their lives and maintain cover for their lifetime. If you do not take out an eligible hospital policy before you turn 31, extra charges will be applied when you take out a policy at a later time. This means you will pay a 2% loading on top of your hospital cover premium for every year that passes after you turn 30. For example, if you take out a policy for the first time at age 32, you will be charged 4% premium loading, then at age 40, 20% and so on, up to a maximum loading of 70%. Over the course of 10 years this is big bucks. However, this premium loading is not forever. Once you’ve held hospital cover for 10 consecutive years the loading will be withdrawn. 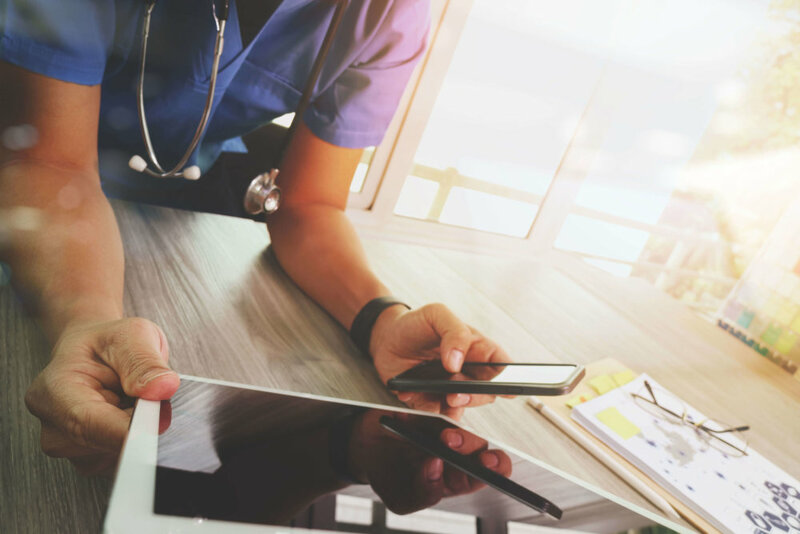 Regardless of whether you think private health insurance is right for you or not, it’s a good idea to start looking into your options as soon as possible. This is especially true for anyone in their late twenties looking to avoid extra premiums kicking in. Get started by using our comparison tool to find a policy that suits you. If you are eligible for Medicare you may also be eligible to receive a rebate on your health insurance premium, paid by the Government. The vast majority of people can receive a rebate of 20%-25% of the cost of their cover and access their rebate by registering for the rebate at the time they take out the insurance. It’s simply a matter of requesting that it is deducted from their premiums upfront. We quote prices assuming that this is your choice. Use our health insurance rebate calculator to determine whether you’re eligible for the rebate. This is the last bit of lingo for now, we promise. Medicare’s Pharmaceutical Benefits Scheme is the Government’s way of assisting Australians with their prescribed medication costs. Click here to check whether your medication is included in the list of subsidised items. So, you’re thinking of Private Health Insurance? When comparing public and private healthcare, there’s no need to choose one or the other. When you take out a private health insurance policy, you can still use public hospitals and facilities. The difference? You’ll enjoy extra perks, greater flexibility, more choice and peace of mind. Hospital cover, as you may expect, covers you for medical procedures and hospital stays. 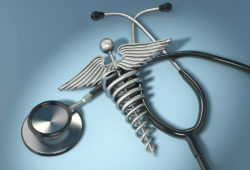 Should anything happen to you or a family member (touch wood) you’ll have the flexibility to choose a doctor you trust. Best of all, you can skip the public system’s lengthy waiting list by choosing to be admitted to a private hospital. Sometimes you can be waiting on a list with a public hospital for months or even years for some non-emergency (but nonetheless significant) procedures. If you’ve been there and done that, you’ll be well aware it’s not a fun situation to be in. Our Public Hospital Waiting List Calculator gives you an idea of how long you'll need to wait to have a procedure done through the public healthcare system. Data is sourced from the Australian Institute of Health and Welfare. Admissions The number of people admitted to hospital for Cystoscopy in QLD in 2013. Days waited at 50th percentile The 'median' number of days waited for this procedure to be carried out. In other words, out of 100 people, 50 people will wait more days for this procedure, and 50 people will wait fewer days. Days waited at 90th percentile 90% of people will have their procedure complete in this number of days or fewer. Per cent waited more than 365 days The percentage of people waiting over a year for their procedure. Keep in mind that hospital cover does not always include ambulance cover. This means that in an emergency, if you require an ambulance, you will need to pay for it out of your own pocket. You never know when you or a family member might need it, so be sure to consider this type of coverage when taking out a new policy. Some health funds offer ambulance cover and in some states, the state ambulance authority might offer it. Chances are you already recognise the benefits of investing in Extras cover for your own personal needs. Let’s face it, not all of us are blessed with perfect genes. Some individuals and families will be able to take full advantage of the above services, like regular dental checkups, and even more if certain health issues run in the family, such as vision or hearing impairments. If the whole family needs glasses, for example, or if you enjoy updating your frames every year or so, there’s likely a policy out there that will save you money already. But the otherwise healthy general public, including those who are blessed with above-average genes (we’re all envious), can still make good use of these services to optimise their health, prevent illness and therefore save money in the long run. But how? In certain circumstances, Medicare provides cover for a limited number of psychology consultations. However, without private health cover, access to psychology services such as counselling can be expensive. For many, it’s simply unaffordable. The importance of strengthening and training the muscles of our mind, as we would the muscles of our body, is often underestimated. So is the power of a listening ear. Stress-related medical appointments are on the increase and, ironically, 40% of Australians are stressed by the need to stay healthy. Research has found that prolonged stress can lead to burnout, exhaustion, tissue damage, immune system breakdown, obesity, heart problems and inflammation. And that’s just the beginning. It’s crucial to address stress and any other mental health concerns before they spiral out of hand. This way, you’ll avoid expensive and potentially life threatening health issues down the track. What made private health funds even more affordable in recent years? The Government’s Private Health Insurance Rebate. 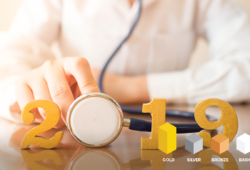 Great news for your wallet, the rebate lowers health insurance costs for most Australians with private cover, and older Australians may enjoy even higher rebates. 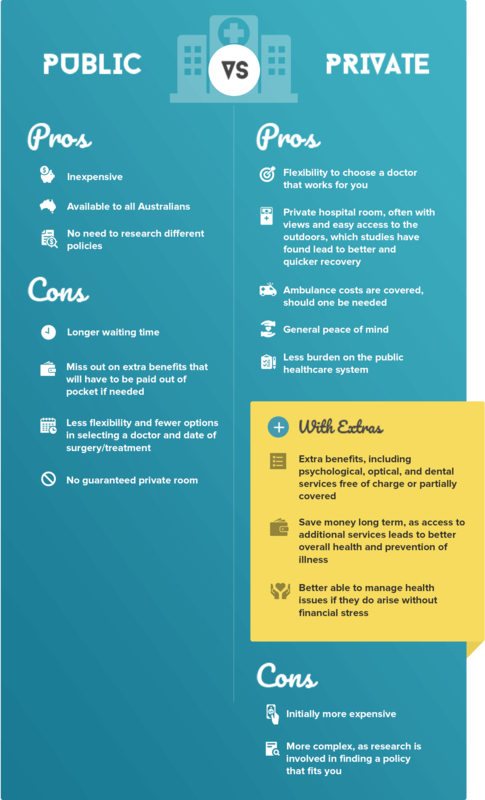 Medicare offers access to public hospitals with no out-of-pocket costs, however, for non-emergency situations there is less flexibility in choice of doctor(s), the hospital you attend and when you can receive your hospital treatment/care. 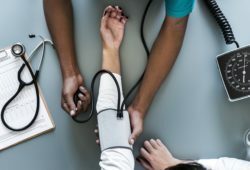 Importantly, most people can’t claim for extras such as dental, optical and physiotherapy services from Medicare and so may incur significant out-of-pocket costs without private Extras insurance. There’s a lot of information out there but, with this quick guide and our handy tools, you’ll be well on your way to making an informed decision based on your needs and those of your family. There is no drop down list after typing my postcode. Sorry for this. Are you able to provide the postcode you tried to access the quotes with? I will get that fixed immediately.